When it comes to sports, the right surface can make all the difference. It can prevent falls, increase traction, provide cushion. 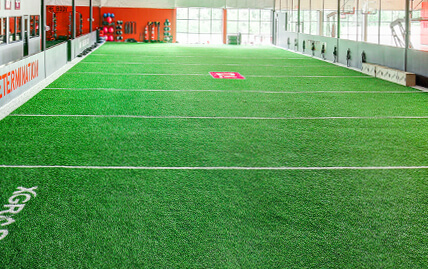 XGrass has athletic turf for both indoor and outdoor applications that you need to get your field and facility up and running. We can even customize your installation with permanent lines or inlaid logos. 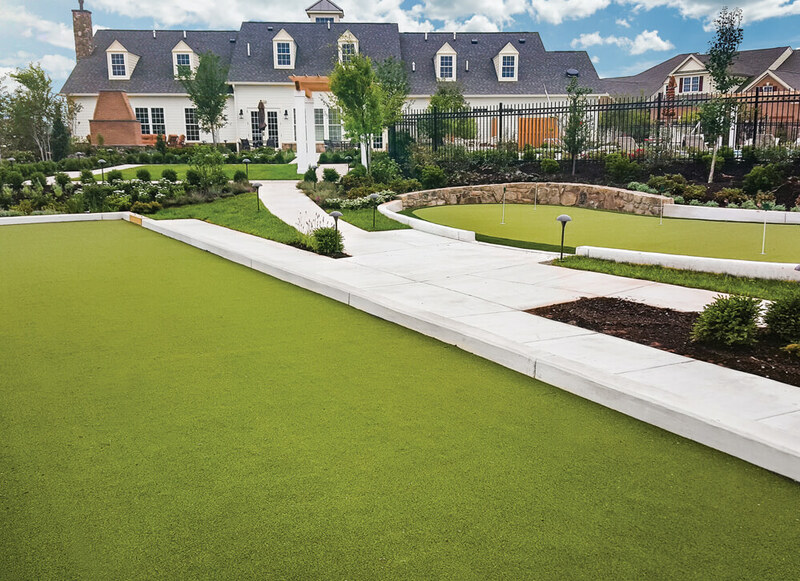 If you need a high-performance, multi-purpose field for a training facility or want to add a fun amenity like a bocce court to your space, you can rely on XGrass. Our reps will work with you to match turf to your specific application, install location, local climate and other factors. Want to add an amenity to your facility, bring members of your community together or create a fun family activity in your backyard? Building a bocce court may be the answer. 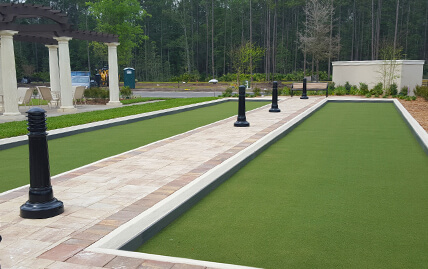 XGrass leads the industry in turf systems for bocce court construction. 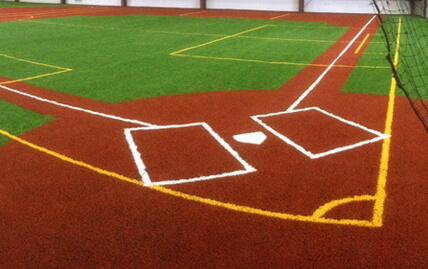 Bring training indoors with an all-purpose indoor field from XGrass. As the official surfacing vendor of D1 Sports, we understand the importance of having the best turf for training athletes. There are few things more majestic than the crack of the bat and the thrill of a towering home run leaving the ballpark. Bring America's pastime to your backyard or create a space to train your future home run king, XGrass has the turf for your baseball dream. 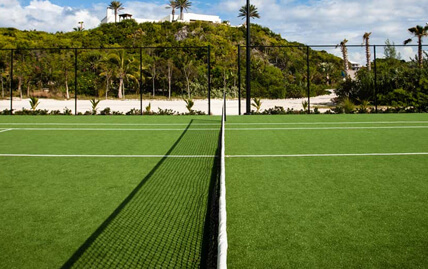 Simulate the world’s most famous lawn tennis courts with an XGrass artificial grass tennis court kit. 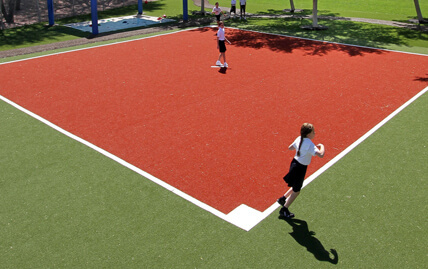 This innovative turf can be used to re-surface an existing tennis court or for new tennis court construction and comes in both green and clay colors. At XGrass, we know that every field is unique. That’s why we'll work with you closely to ensure you get exactly what you need. From initial consultations, to design and all the way through installation, you’ll see working with XGrass isn’t just different, it’s better in every way.